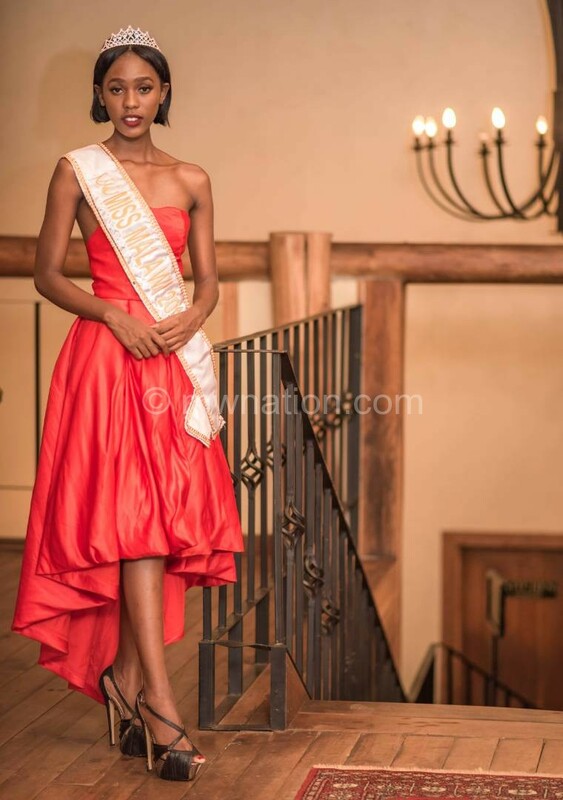 Life took a different turn for 24-year-old Tionge Munthali on April 28 when she was crowned Miss Malawi 2018 at the Bingu International Conference Centre (BICC) in Lilongwe. “I am still in shock! (she chuckles)…the competition was tough. All the girls were beautiful as well as intelligent. As such, coming out as a winner came as a shock to me. I cried, but I had prayed for it and worked hard, so, I guess it paid off,” explains the final year Malawi Assemblies of God University (Magu) student. Her biggest desire is to be the Miss Malawi that the youth can relate to. “I want to be someone the youth can relate to and that includes the ones in rural areas. 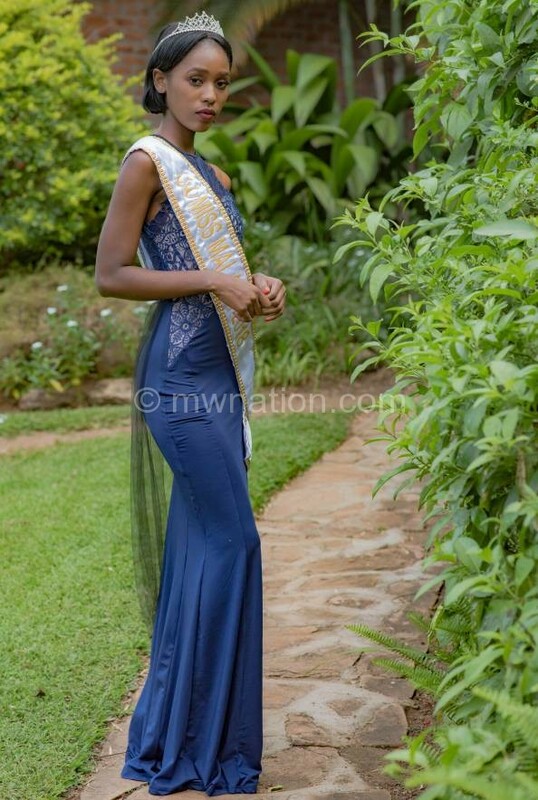 And concerning the Miss Malawi theme- Managing Rapid Population Growth- I hope to create awareness and ensure that there is an on-going conversation on how population growth is affecting us as the youth and what we can do about it,” she explains. Tionge says she was motivated to contest for the Miss Malawi title by the theme, considering that population growth is affecting everyone in the country. “For instance, I sat for the University of Malawi [Unima] entrance examinations twice, but failed to make it. It is not that I wasn’t qualified, but the few universities that the country has cannot enroll all of us. “Also, as someone who is about to complete my studies, the stress of wondering if I will get a job is real. Hence, knowing that theme would help address such problems motivated me to join the pageant,” she says. Among other hobbies, Tionge likes to read and adds that for the past few months, she has been reading a lot about beauty pageants. “I also watched videos and did some research into the Miss Malawi theme. All these things prepared me well for the pageant,” she says. Tionge is not new to beauty pageants. She was also Miss Heritage Malawi 2016/17. As Miss Heritage, she was expected to demonstrate that one can be a modern and beautiful young woman and be able to uphold the standards of the Malawi culture. “That means being able to prepare a traditional meal, for instance,” she explains. The Miss Malawi observes that beauty pageants build one’s self esteem, which is one of the key ingredients to winning. “It takes a lot of confidence to walk in front of people, which means you have to believe in yourself,” she says. Tionge was born on January 8 1994 and she is the second born of four children, with two sisters and a brother. She draws her roots from Chilumba in Karonga. She went to Phwezi Girls Secondary School and is now in Life took a different turn for 24-year-old Tionge Munthali on April 28 when she was crowned Miss Malawi 2018 at the Bingu International Conference Centre (BICC) in Lilongwe. She went to Phwezi Girls Secondary School and is now in her final semester, reading for her banking and finance degree at Magu. She spent her childhood years in Blantyre and Mzuzu. Apart from her love for reading, the born again Christian recently learnt how to play the piano and she says she is now obsessed with the art. As far as her advice to younger girls goes, she points at the significance of staying in school, getting an education and becoming independent. “If we strive to get an education, we will delay the age at which we get married or start having children and it also means staying in control of our reproductive health,” she says. Tionge, who takes over the crown from nutritionist Cecilia Khofi, beat 14 other contestants, parading in swim, formal, traditional and evening wear categories before five judges. She believes it is every girl’s dream to be a beauty queen. “Seeing beauty queens in magazines and on television, one hopes to be that someday. So, yes, I have had this dream,” she explains. Apart from the main prize of Nissan Tiida, the queen will spend three nights and shopping at Poundstretcher Zambia, in Lusaka, courtesy of Blockbuster and Poundstretcher. She also gets outdoor furniture from Lee Home Interior Design and Home Décor, a night’s accommodation at Umodzi Park, a laptop computer from Glalee Stationeries and one year comprehensive motor vehicle insurance from Falcon Insurance Agency. The pageant was for the second year organised by Nation Publications Limited (NPL) and Zodiak Broadcasting Corporation (ZBS). 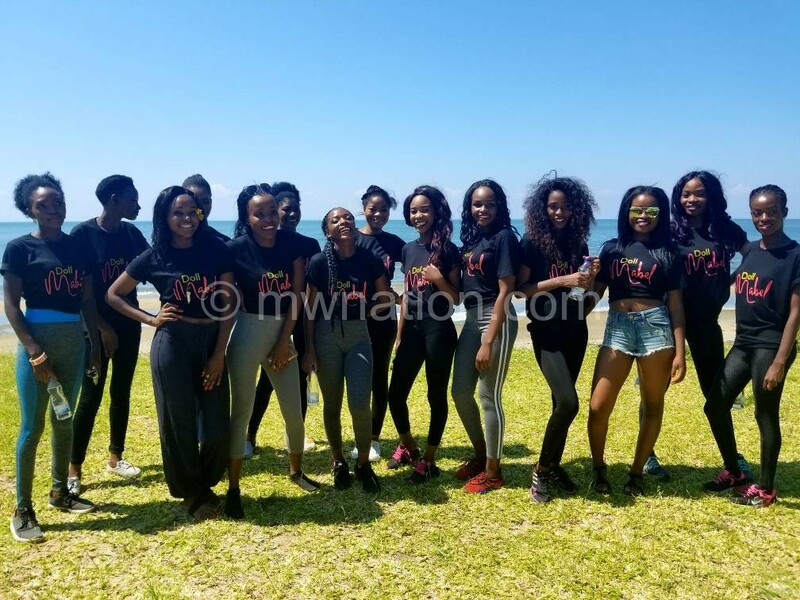 NPL marketing manager, Albert Banda said Miss Malawi is aimed at empowering young women to take up leading roles and positions of influence in matters that relate to youths in managing rapid population growth in the country. “We want girls to act as role models for others to remain in school and get educated,” said Banda.